NEW YORK -- Looking for love and hoping to find it on "The Bachelor"? 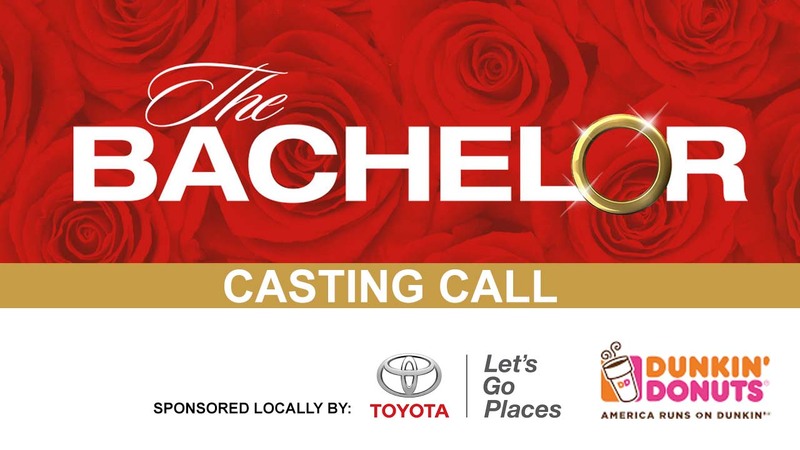 Casting producers from ABC's popular prime time romantic reality series are searching for the people who will compete for the roses - and the heart of the next bachelor. See if you have what it takes to find TRUE LOVE!